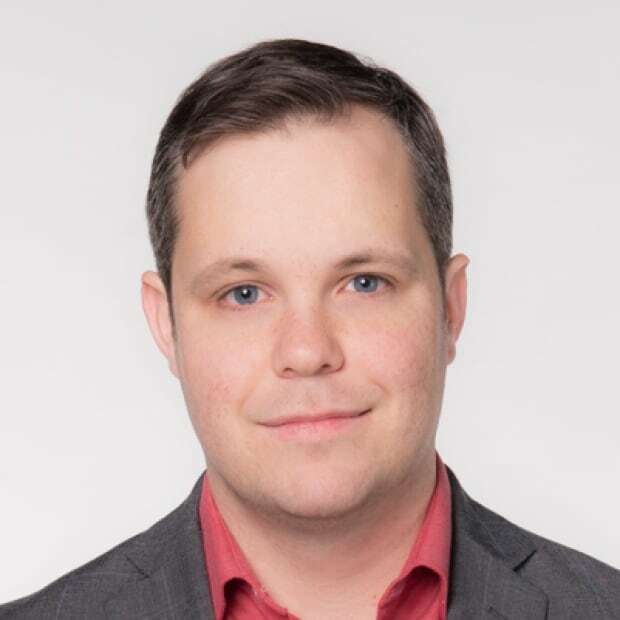 After months of speculation, Vancouver has its first high-profile mayoral candidate from the centre-left of the political spectrum. 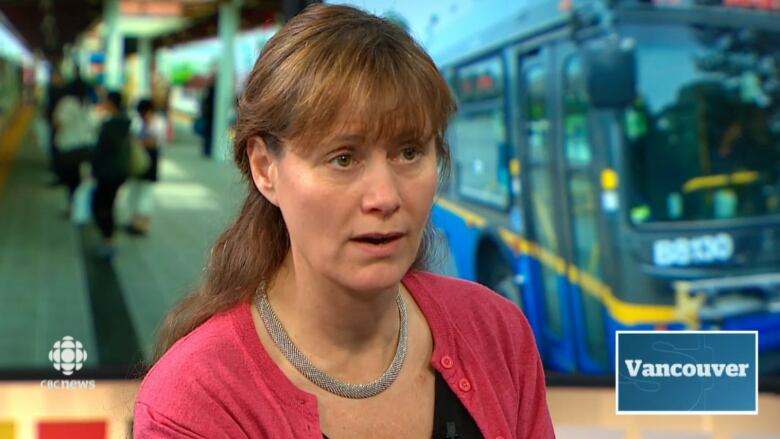 Shauna Sylvester, the director of Simon Fraser University's Centre for Dialogue, is announcing Thursday she's running as an independent candidate for mayor of Vancouver, in the hope the city's progressive parties will support her. "We need a bridge builder, somebody that can work across differences, and I've done that for 30 years," she said in an interview the day before her candidacy became official. "I spent a lot of time working trying to address problems, bringing people who do not necessarily agree together at the table to come up with a better end. It's not a set of skills that a lot of people have. I have it. I think it's what Vancouver needs right now, so I think that uniquely positions me to play this role." But for that to happen, traditional supporters of progressive parties in Vancouver will have to decide she's the best person to vote for — and there are a couple of key reasons why that's not yet certain. Sylvester, who would become Vancouver's first female mayor, has an extensive resumé as a professional facilitator and has sat on many high-profile boards, including Vancity Credit Union and Mountain Equipment Cooperative. 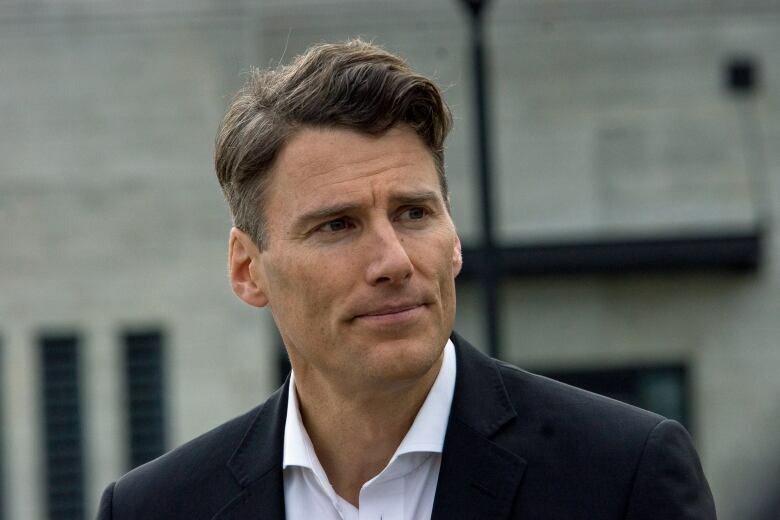 Elections are partly about public image, however, and every Vancouver mayor in recent times had a higher profile before their campaign than Sylvester currently has. "I'm a different kind of leader," she said, when asked why her lack of elected experience is an asset. "I come at things differently than our current mayor, and I'm excited about actually working with people that aren't just in political parties, that look at the world in different terms and channel that energy differently." Sylvester has sat on the board of Vision Vancouver and donated hundreds of dollars to the party in each of the last three elections. She says she won't deny her background, but her history is actively working across party lines to forge consensus — and doesn't shy away from talking about failures on the housing front. "I want to be in a city where young people are. Our small businesses are losing out. The rents are so high, taxation has gone up, because assessments have gone up. It's not a good situation, and we need to deal with that first and foremost." But if you ask Sylvester what her priorities are, she'll list areas that have been priorities of the city for the last 10 years: encouraging more harm reduction opportunities for opioid victims, extending the Millennium Line to UBC, opposing the Kinder Morgan pipeline, promoting environmental initiatives and supporting the city's new housing strategy. "I think the city's on a good direction. There's lots of good building blocks here," she said. She's also made the choice not to be critical of Vision during the campaign — which will ultimately tie her chances to public perception of the group that has governed Vancouver for the last decade. "I'm not interested in looking at the past and hammering at things people did wrong. I actually look at the past and look at a whole series of mayors and feel like I'd be standing on pretty big shoulders, and I can look back along political lines, and point to things different mayors have done that have really built this city." Will Sylvester get the opportunity to stand on those shoulders? To do it, she'll need to have Vision Vancouver choose to not run a candidate and support her instead — something it, coincidentally, opened the door to a day earlier when it announced it wasn't yet ready to run a mayoral candidate of its own. Then, Sylvester says she would need both the Green Party and OneCity to support her candidacy; something she's spoken to them about. And while she'd like the support of COPE, she says she can go forward without them. "I don't know if there's an alignment in values." 'Fresh blood' or 'same old politics' — will raft of new mayors, councillors shake up Metro Vancouver? Finally, Sylvester would need to receive the most votes on Oct. 20 — more than the resurgent Non-Partisan Association and more than any potential far-left candidate who could split the vote. Do all that, and Sylvester becomes Vancouver's first female mayor and the city's first independent mayor since 1972. It's a tall but not impossible order, and Sylvester doesn't lack confidence. "I don't want to split the vote, if there's someone that I think is more qualified," she said. "I don't see that person." An earlier version of this story incorrectly stated Sylvester currently sits on the board of Mountain Equipment Co-op. In fact, she is a past board member.